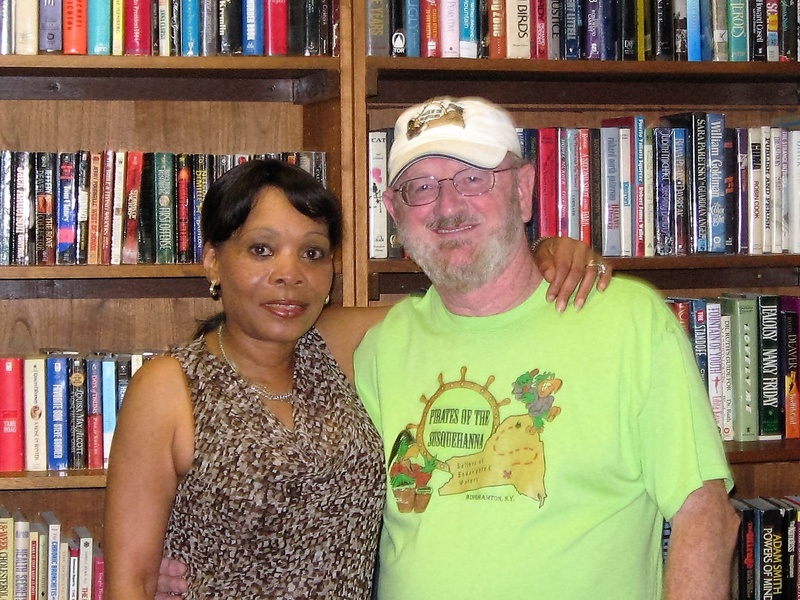 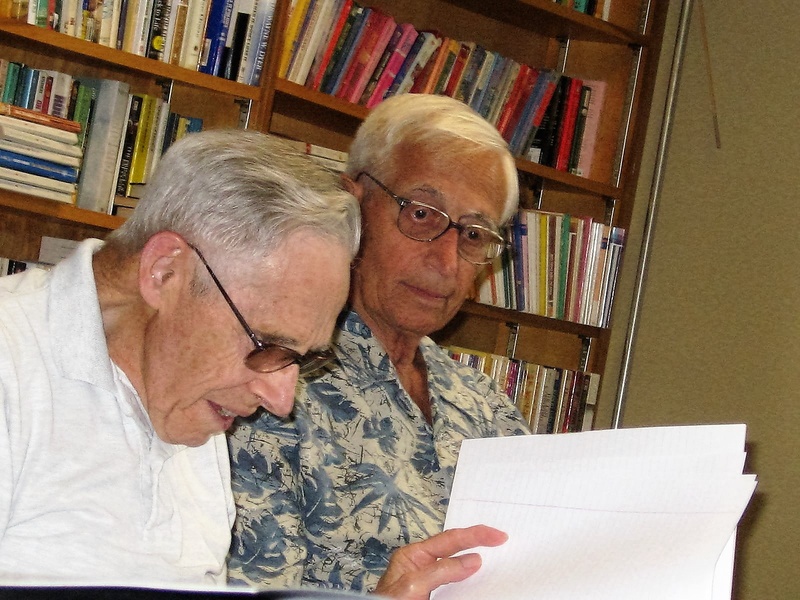 Marilyn has taught several Creative Writing Workshops in her community. 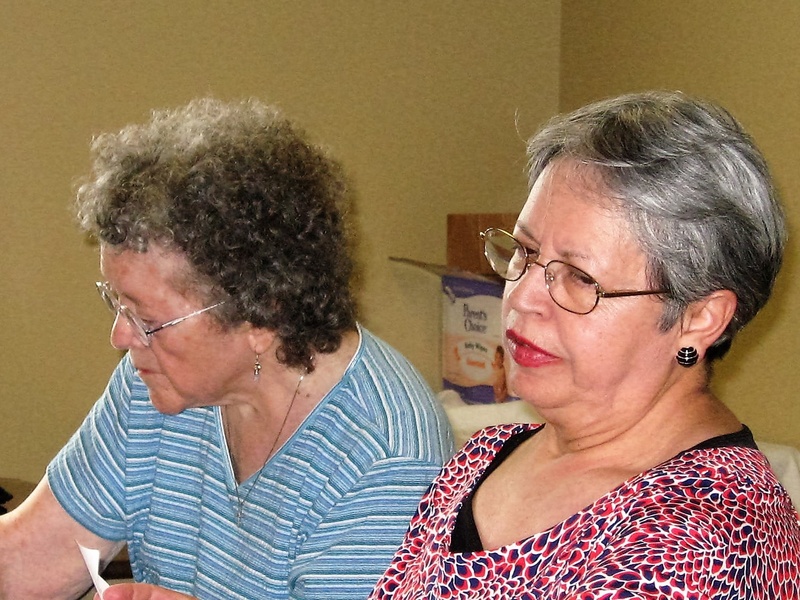 She taught a 10 week course at the Johnson City Senior Center for 5 years. 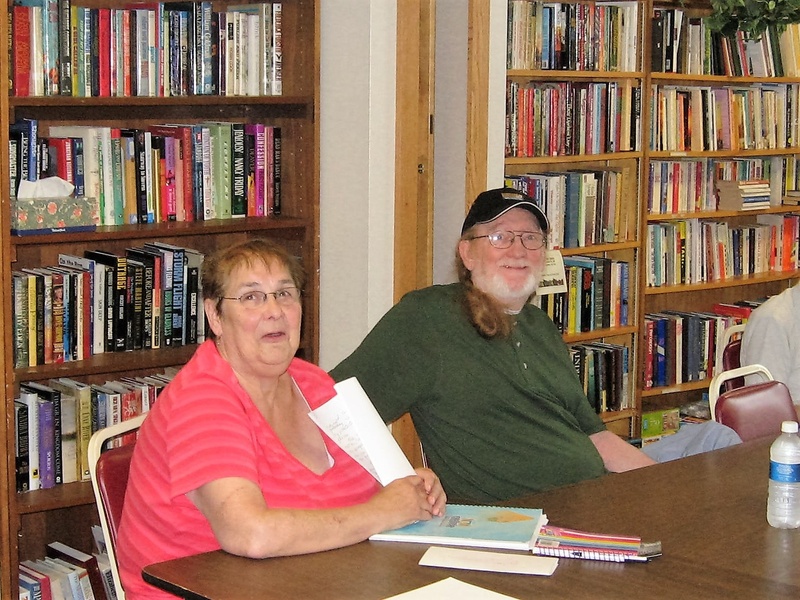 Marilyn also has taught a Creative Writing Workshop for Youth ages 14-17 at the Broome County Public Library as part of "The Summer Reading Program". 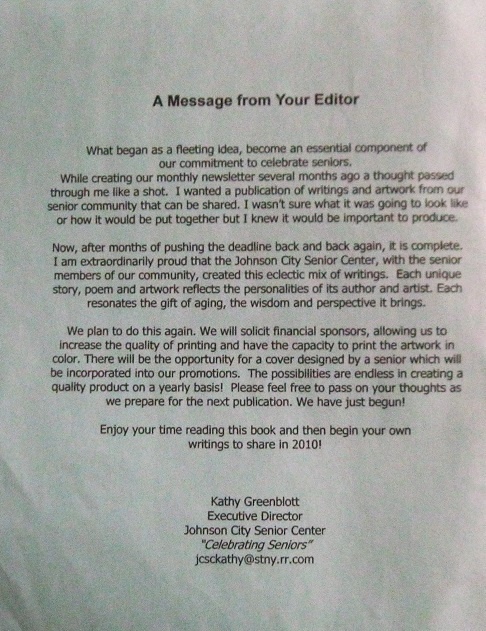 Letter of appreciation from students from the Johnson City Senior Center Creative Writing Workshop who received certificates for completion. 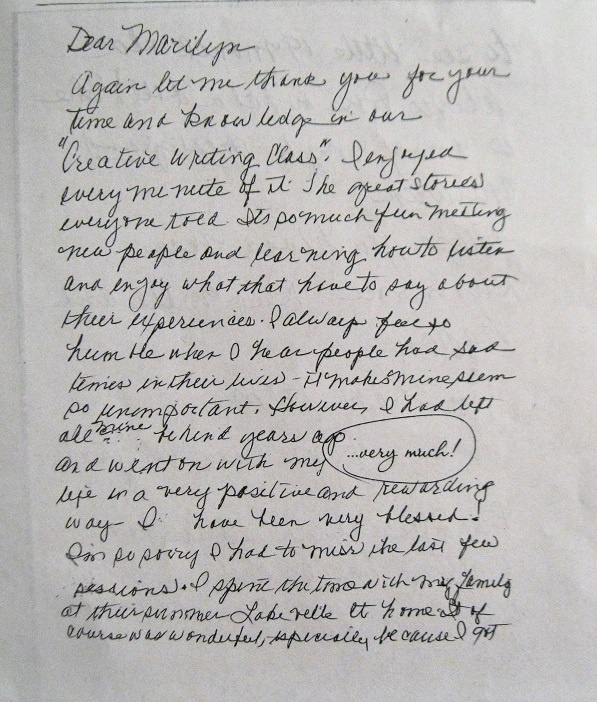 Letters of appreciation from students in my Johnson City Senior Center Creative Writing Workshop who received certificates. 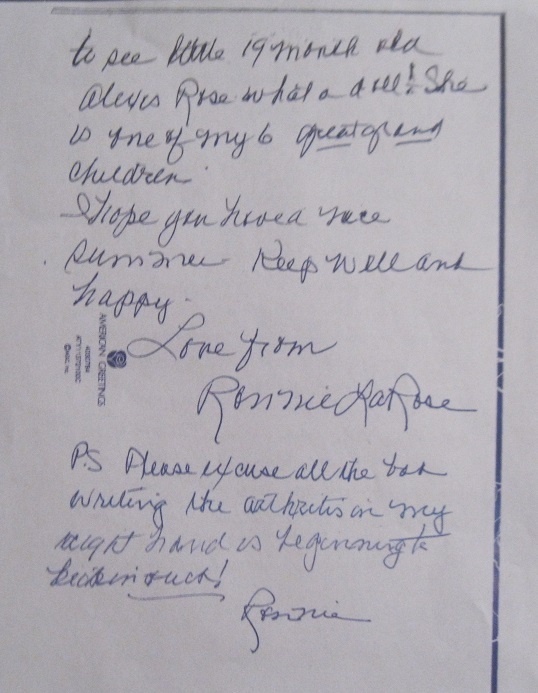 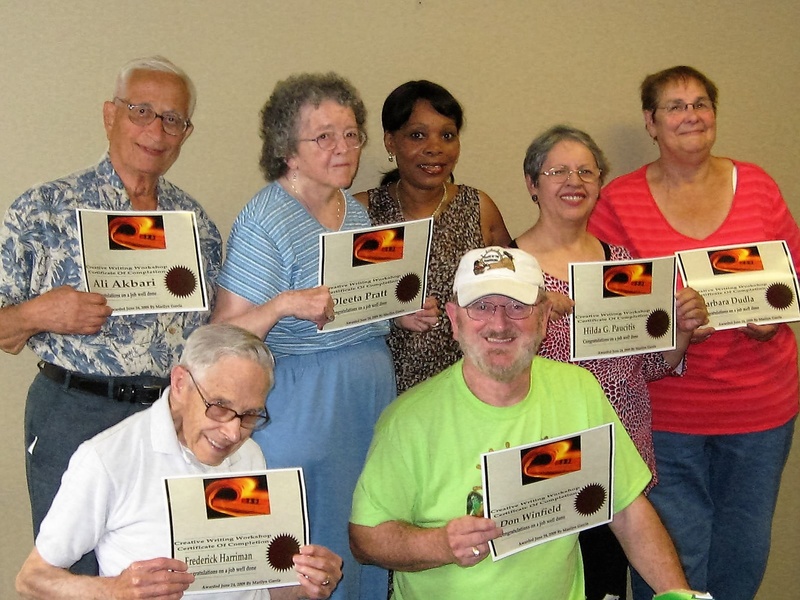 Letters of appreciation from students in my Johnson City Senior Center who received certificates. 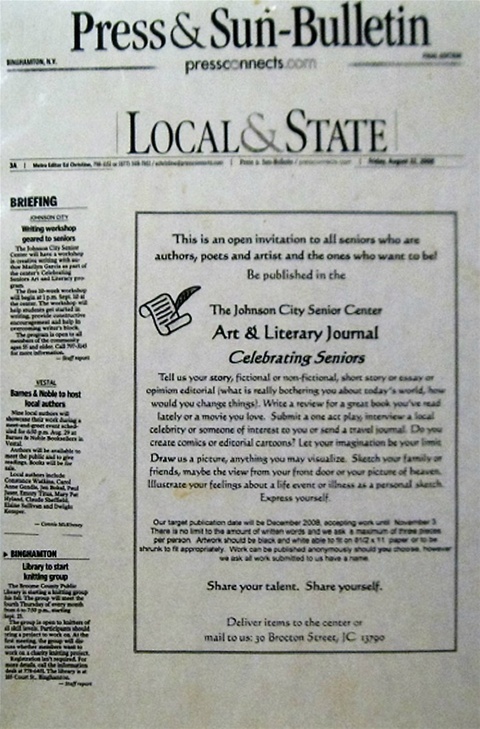 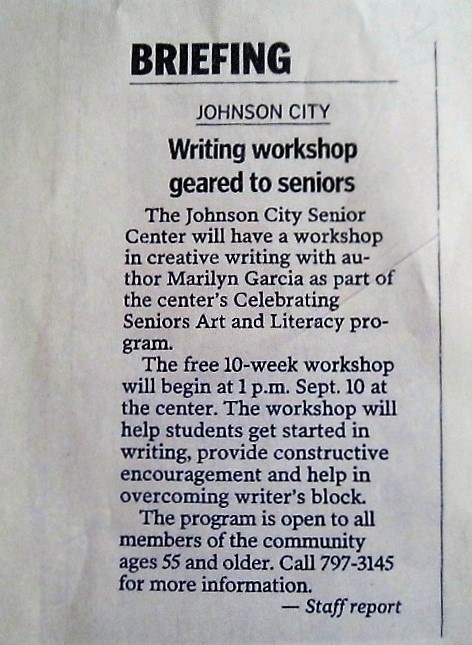 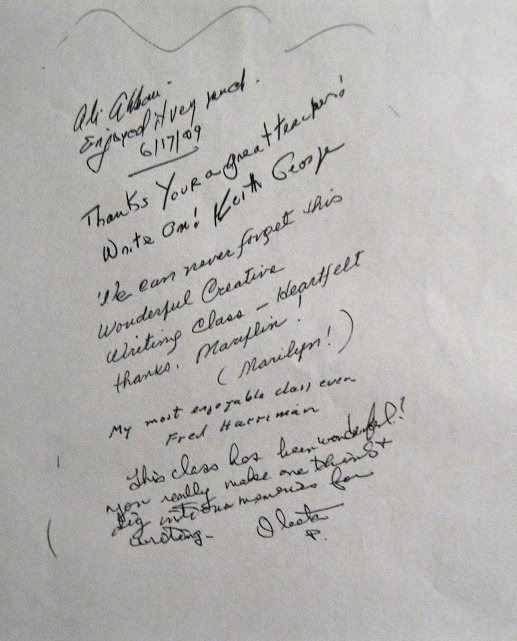 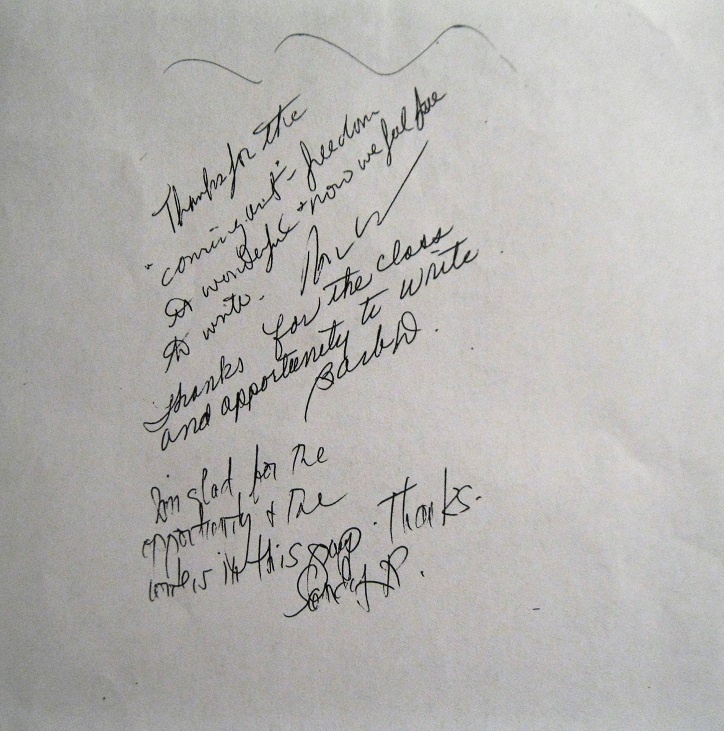 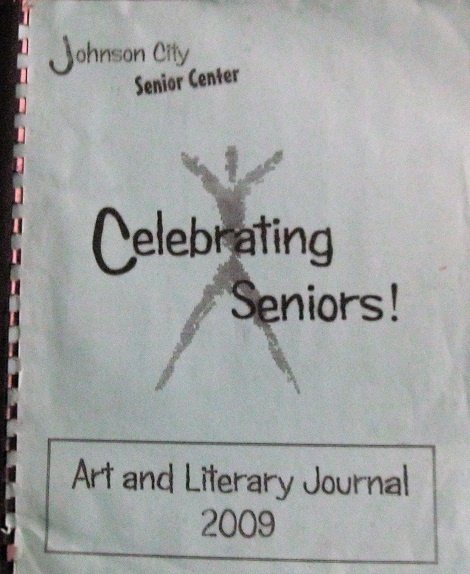 Letters from students in the Johnson City Senior Center Creative Writing Workshop who received "Certificates Of Completion".